It’s so easy to get lost in the whirlwind life of motherhood. With all the laundry that needs to be done, the meals to be prepared, and all the cleaning up, sometimes it feels like the chores just keep on piling up. It gets tiring. It drains us. We focus so much on keeping our family members happy, that we mothers often forget to take some time off for ourselves to relax and recharge. 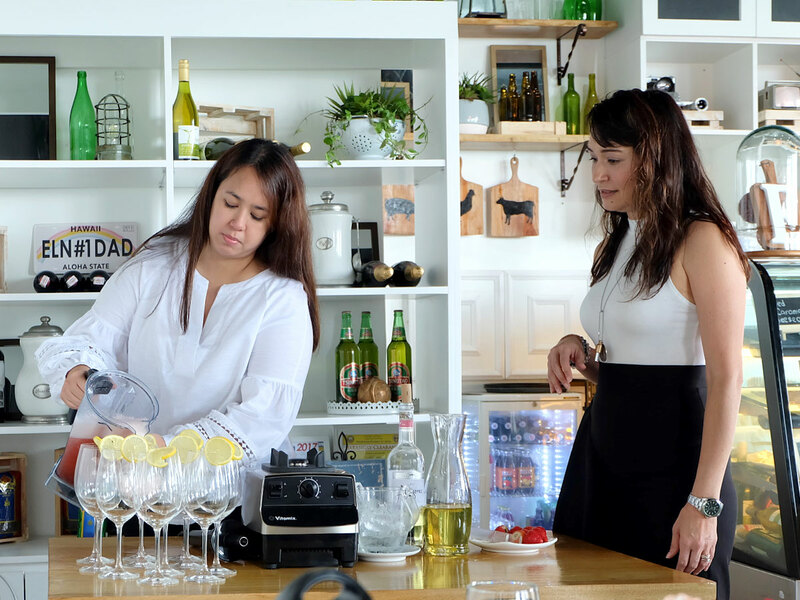 When Michelle and Sabrina, the beautiful ladies behind Mothers Who Brunch, invited me to a small gathering of moms in Alabang, I knew I just had to go. 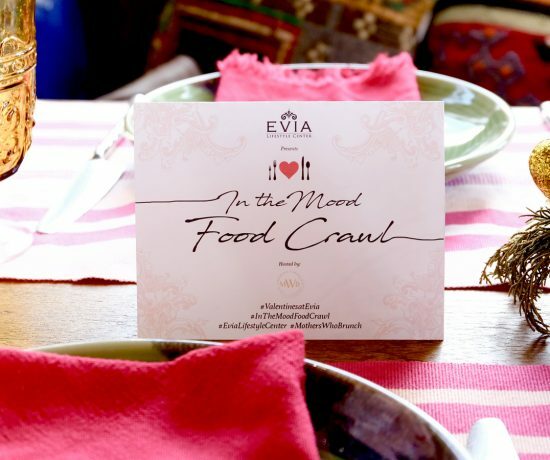 Their invitation was quite timely, as I had been looking for an excuse to unwind and meet other mothers in the metro. 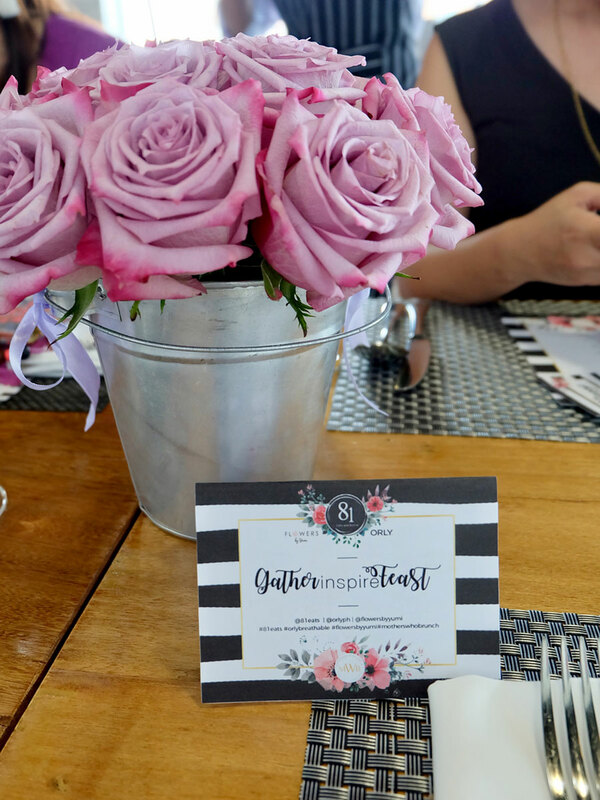 True to Mothers Who Brunch’s signature tagline of Gather Inspire Feast, it was indeed an event full of inspiration, as stories were shared among the mothers. There were lost of food, beautiful flowers, and some much-needed pampering towards the end, too. 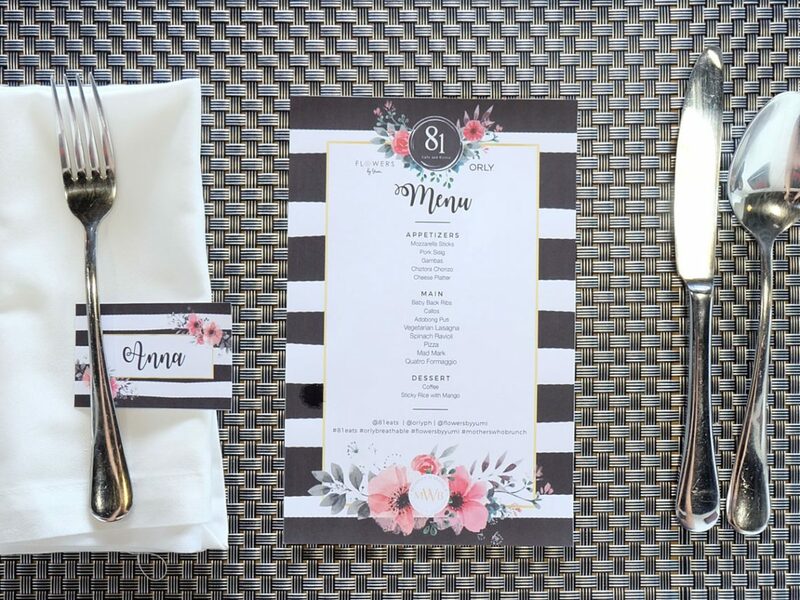 The brunch was held at 81 Cafe and Bistro. 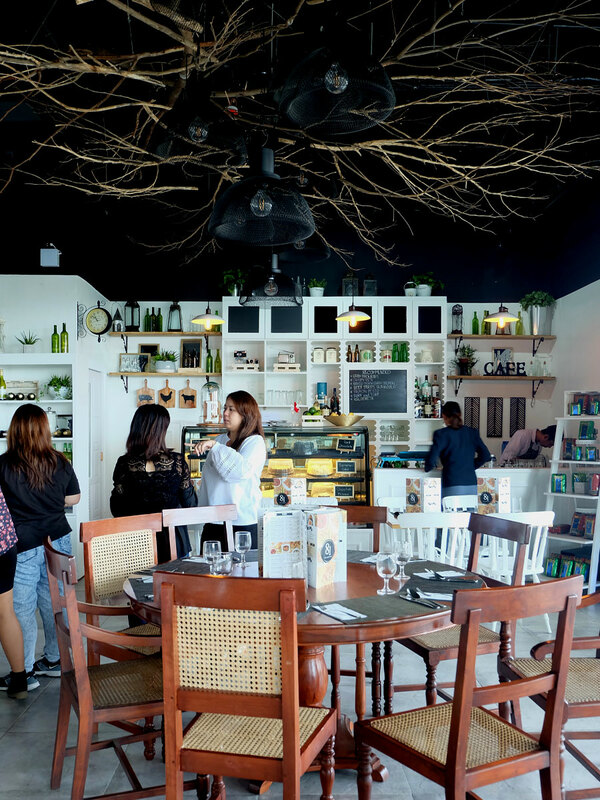 Located on the 3rd floor of Madison Galeries in Alabang Hills, the restaurant sets a homey vibe, with its beautifully styled interior and carefully picked decor. 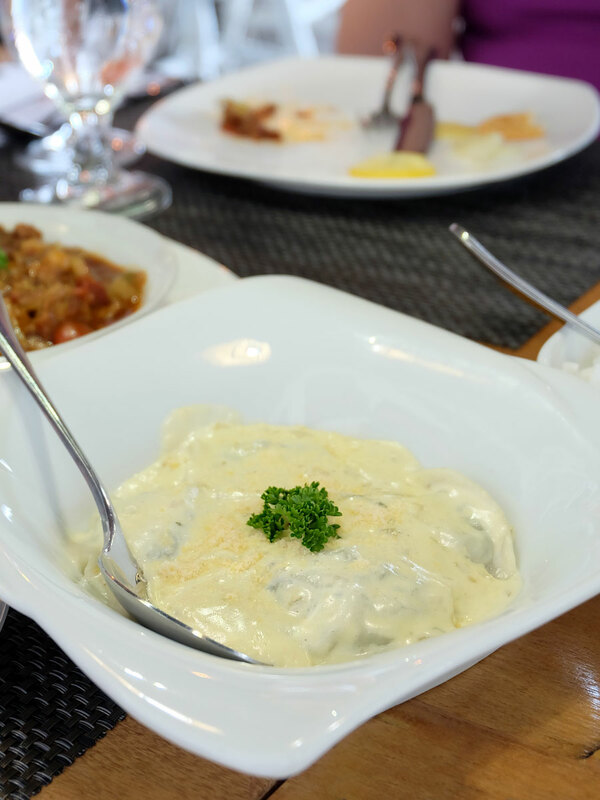 Their menu boasts an array of different cuisine: Filipino, Spanish and Italian, each dish hand-picked by owner Eric Nubla himself. 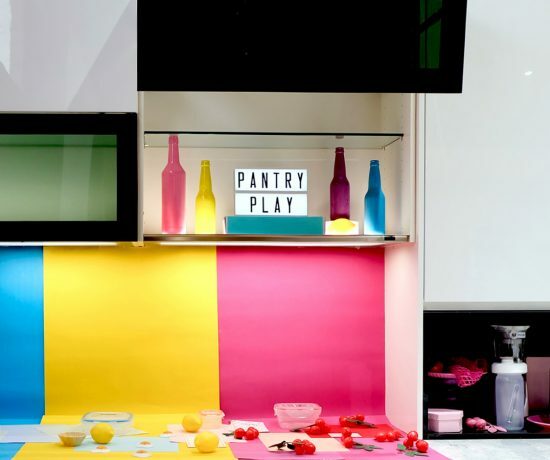 The variety is definitely a bonus for family diners who have picky-eaters, and those with diverse palates. 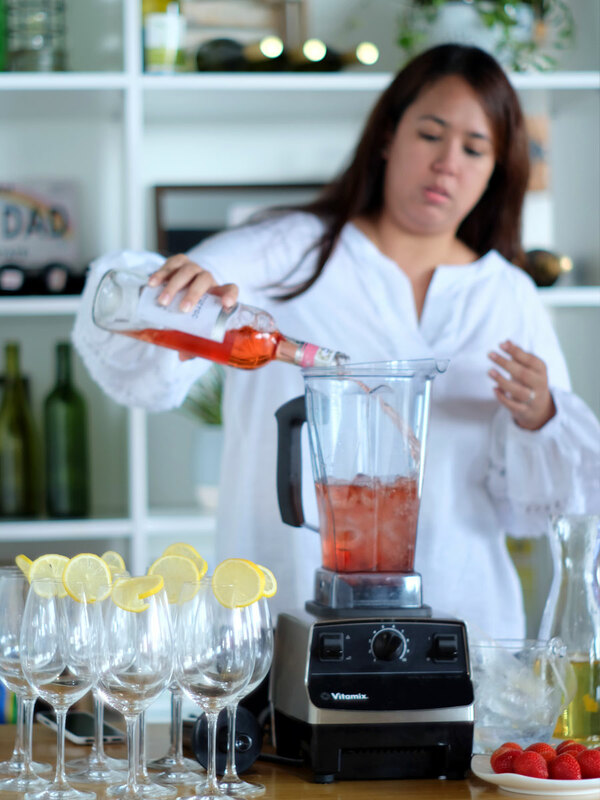 We started off with Sab teaching us how to make Frozen Rosé, or Frosé for short. 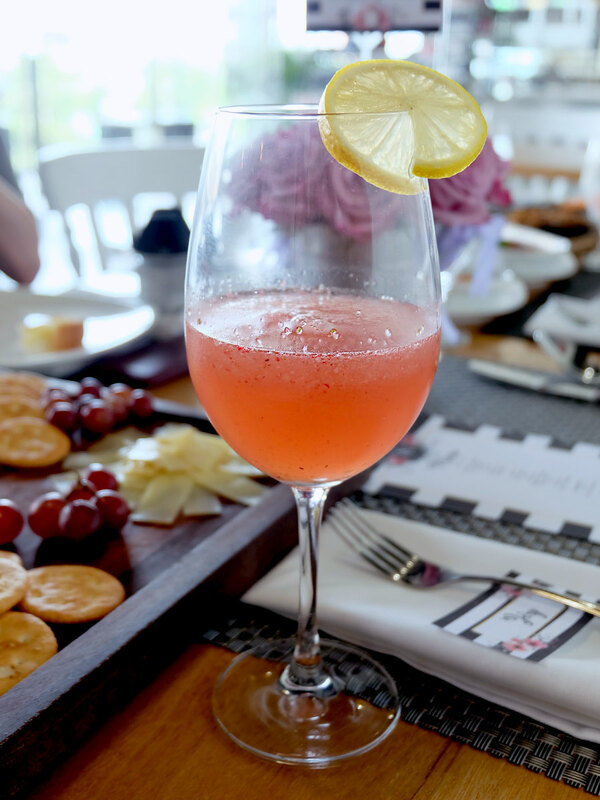 With a blend of Rosé, strawberries, lemon-infused simple syrup, and ice, it’s the perfect little drink; light and refreshing enough for you to have a glass or two (or maybe three for me!) at any time of the day. We sipped our Frosés while we shared how we try to decompress and recharge. The most common responses were dining out, going to the movies, or spending alone time with our other half. Mine, of course, was not a surprise– DIYs, crafting and making art. On our table were the prettiest blooms, arranged by Flowers by Yumi. 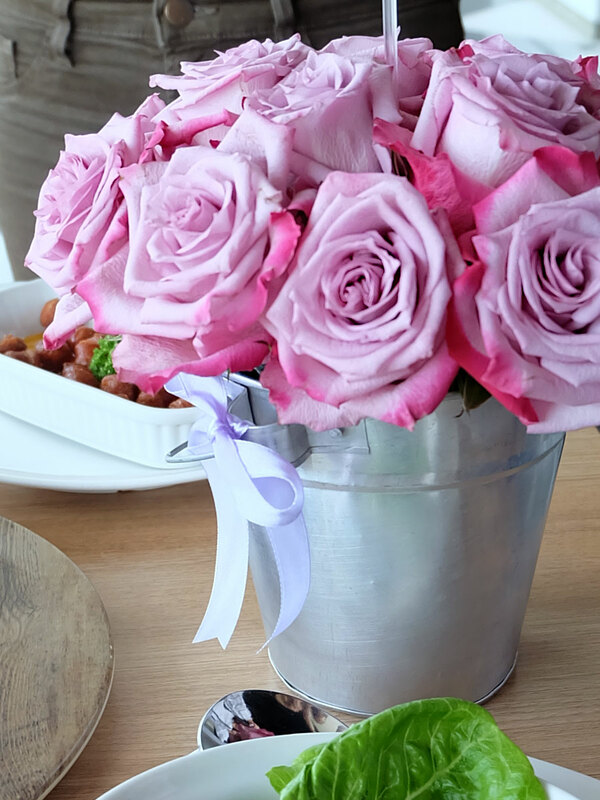 Each pink Ecuadorian rose was neatly placed in a bucket to make one dainty floral centerpiece. 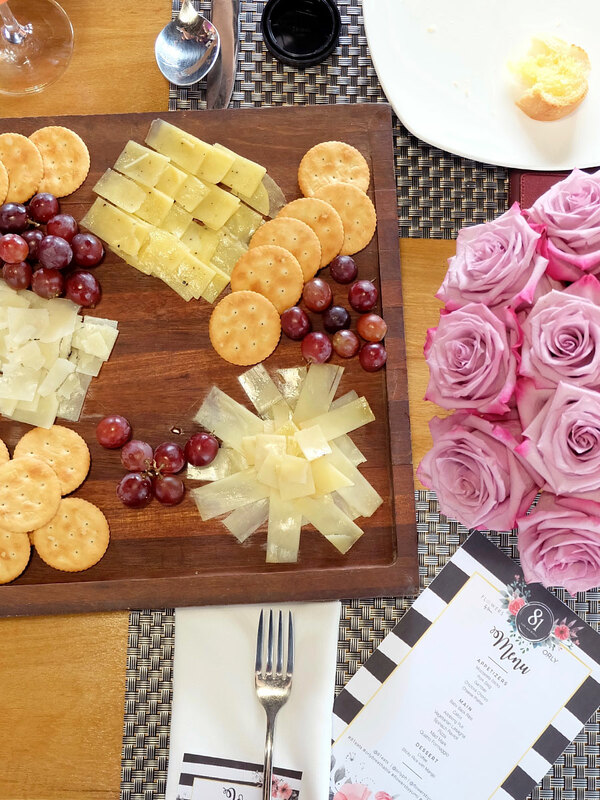 We admired its fresh charm, while sharing stories and nibbling on the yummy cheese platter. 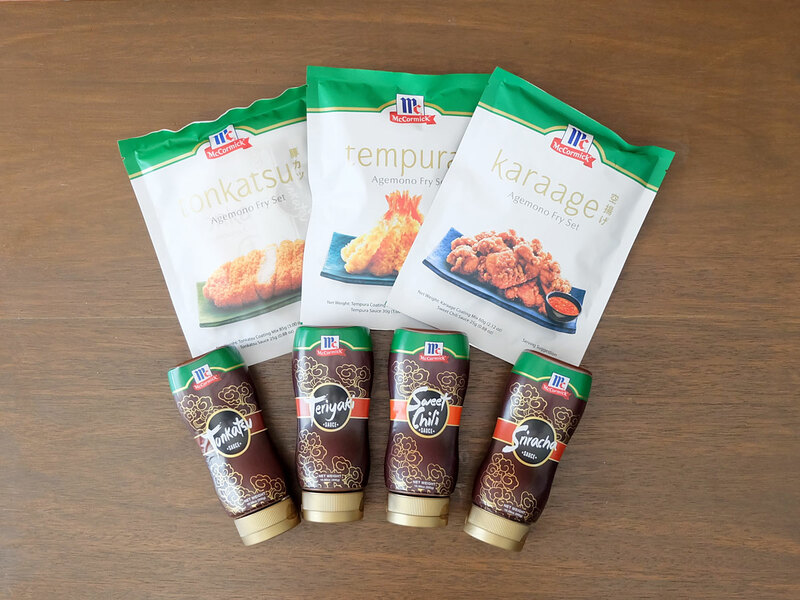 What a perfect treat, right? Well, we were just getting started! 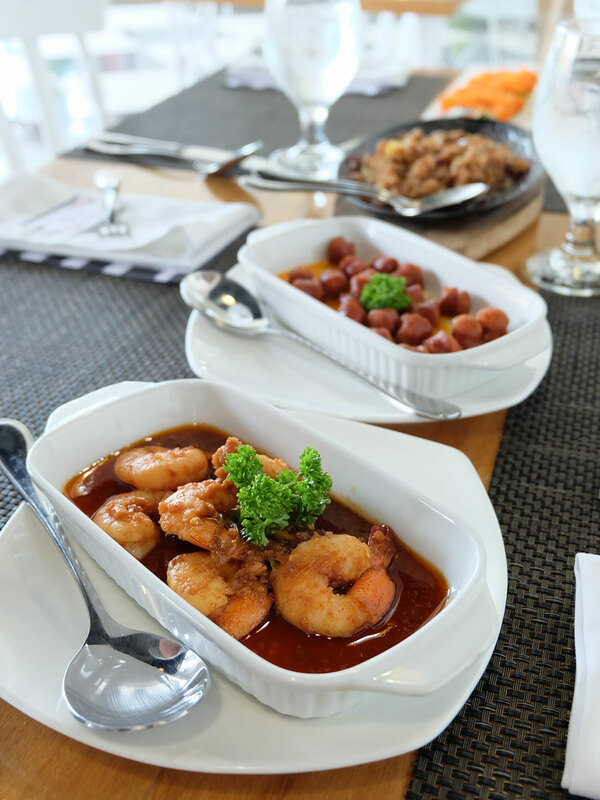 For our appetizer, we had gambas, chiztora chorizo, pork sisig, and mozzarella sticks. Each dish was delectable, but the winner was definitely the pork sisig. It was crispy and extra tasty; definitely something worth going back for! 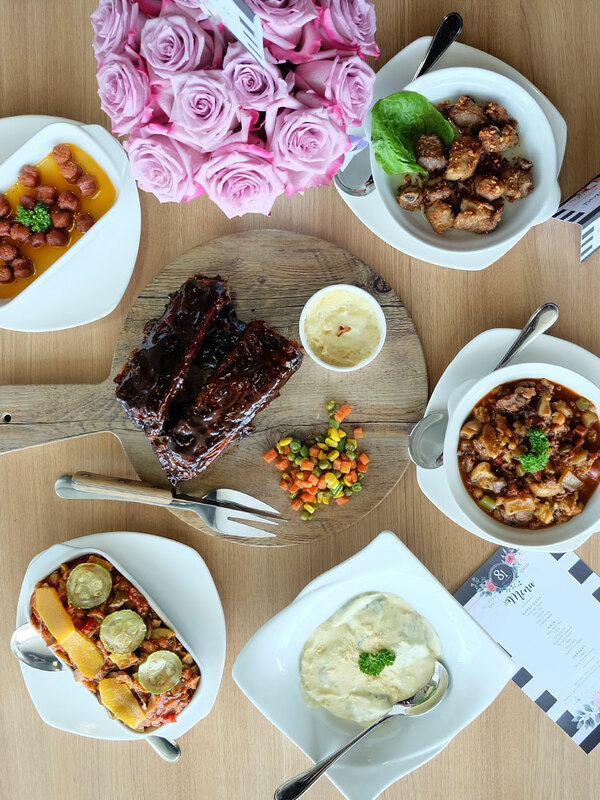 As if our appetizers weren’t already filling enough, 81 Cafe and Bistro treated us to a feast for our mains. 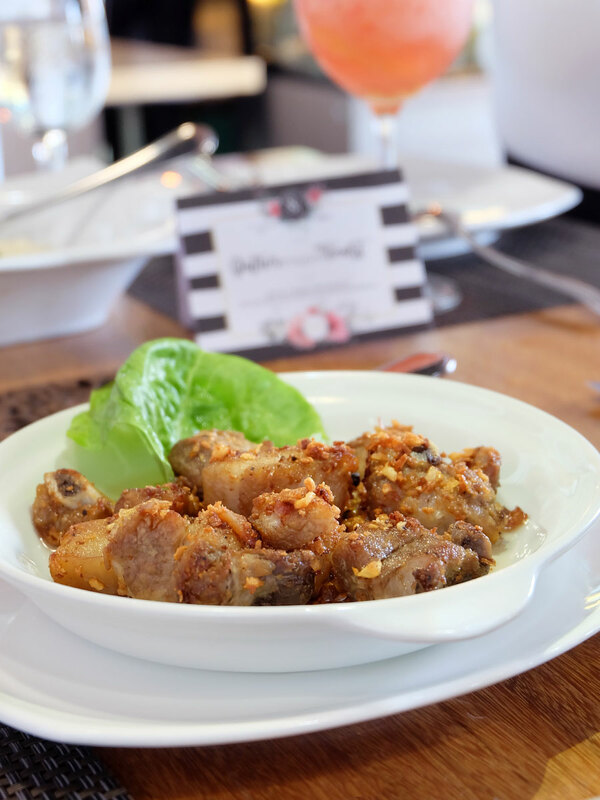 Adobong puti, smothered in lots of fried garlic. 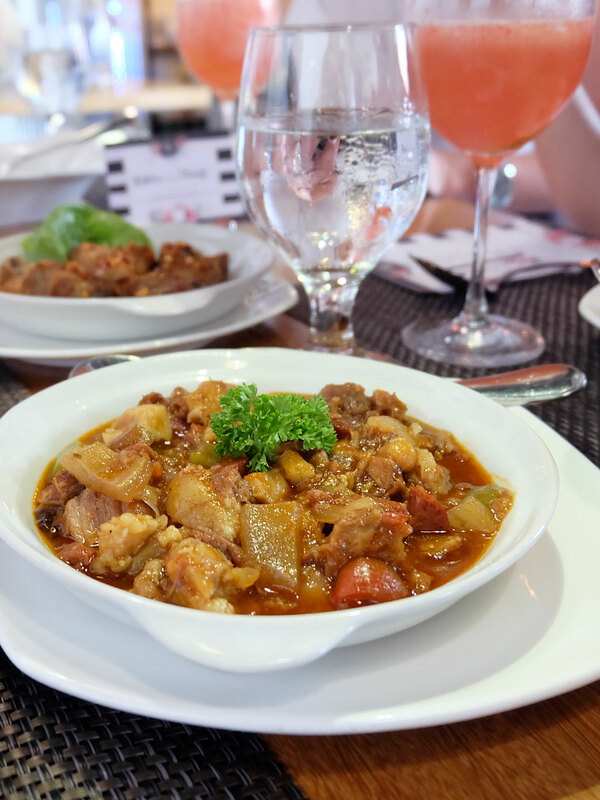 Callos: beef and ox tail with luscious flavors of chorizo and sausages. Spinach ravioli. For a meatless dish, this ravioli was rich, creamy and full of flavor. Yum! And may I add that 81 Cafe and Bistro’s pastas are all homemade? Plus points! Vegetable lasagna. 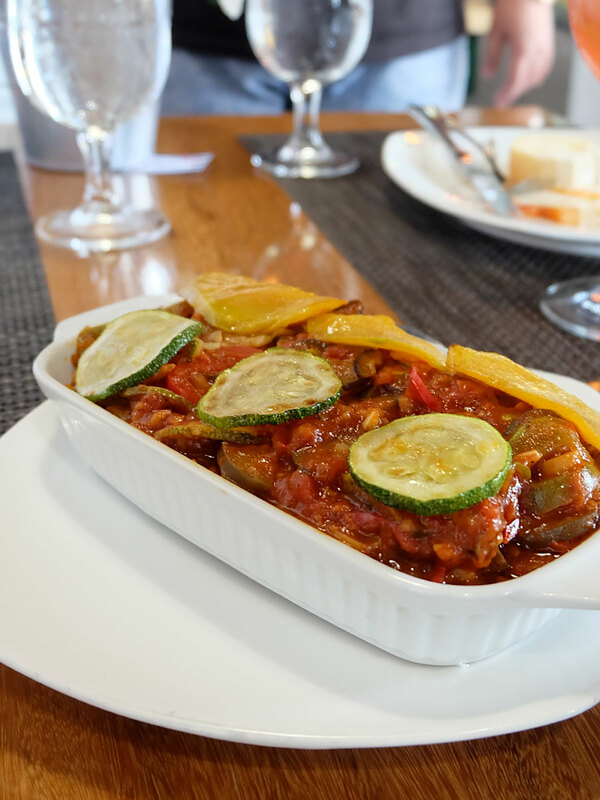 For vegetarians and the health buffs out there, this is the meal for you! This no-meat, all-veggie lasagna was surprisingly good. 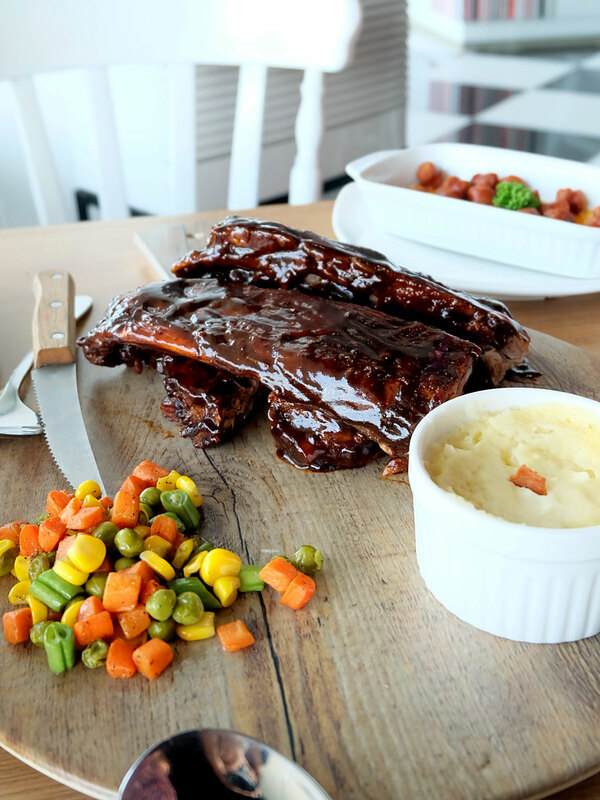 Baby back ribs served with mashed potatoes and mixed veggies. Fall-off-the-bone tender, the ribs were extra juicy and bursting with flavor. It was good! Easily my favorite dish among the mains! To complete our sumptuous brunch, we had some coffee and sticky rice with mango and coconut cream. We were stuffed to the brim, but the spoiling didn’t end there. We proceeded to Coco Nail Studio for some more pampering. 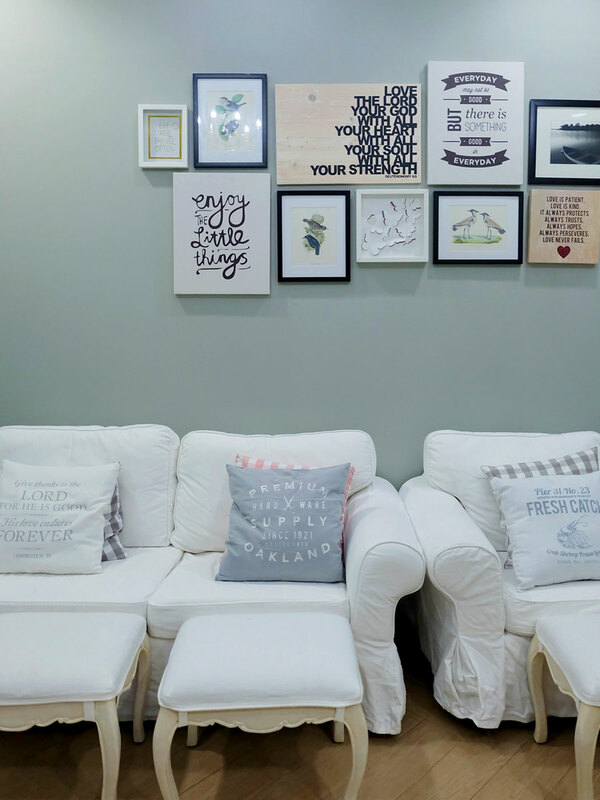 With its dainty interior and lush sofas, Coco Nail Studio definitely gets five stars for giving a cozy and relaxing ambience. You enter the place and you instantly feel at home! And what’s even more awesome? They think about your little ones, too! 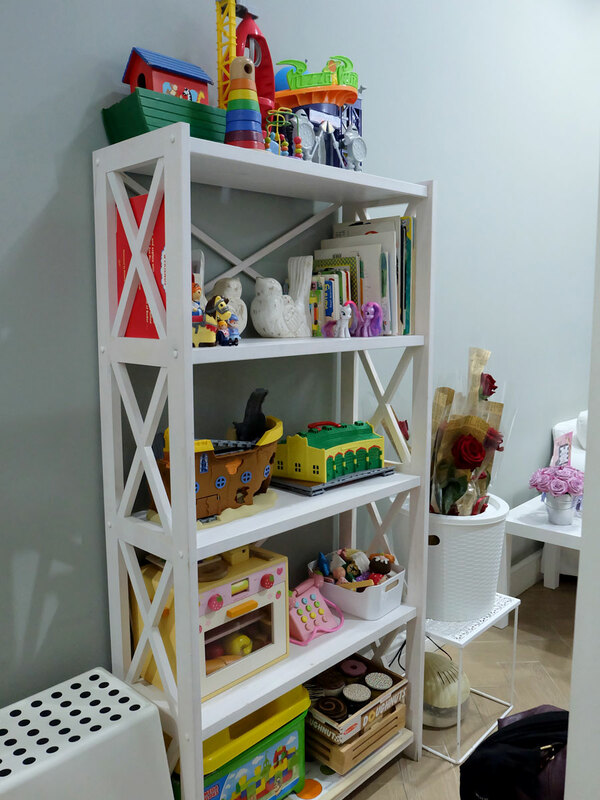 Aside from nail services catered to kids, they have a corner with books and toys to entertain the children. My daughter would instantly love this place, I’ll definitely be back with her in tow! For our manis and pedis, we got to try the Orly Breathable treatment + color lacquers, thanks to Orly Philippines. What I love about this line is its all-in-one and longer-lasting formula. No base coat or topcoat needed! They dry within minutes, so they’re perfect for on-the-go moms like me. Orly Breathable lacquers are also filled of Argan Oil, Pro Vitamin B5 and Vitamin C, ingredients that help nourish, hydrate and repair nails, prolonging the life of a manicure at the same time. Yay, right? To add to that, they are organic, and are free from 13 harmful chemicals found in most nail polishes. That means they are safe for pregnant women, as well as children, too! The Orly Breathable line is available in 18 pretty colors. I picked the shade “Fresh Start” for its pale mint green hue (my all-time favorite nail color! ), and it painted on a lovely opaque mint after two coats. I’ve been wearing it for the past few days, and I have to say that it hasn’t budged; no chips, no peeling! Woot! The nail spa treat was the perfect end to our day of spoiling. Our happy tummies, the conversations, the pampering and the indulging, it was exactly what we moms needed. I definitely went home to my family feeling happier, relaxed and recharged. Thank you, Mish and Sab for having me! 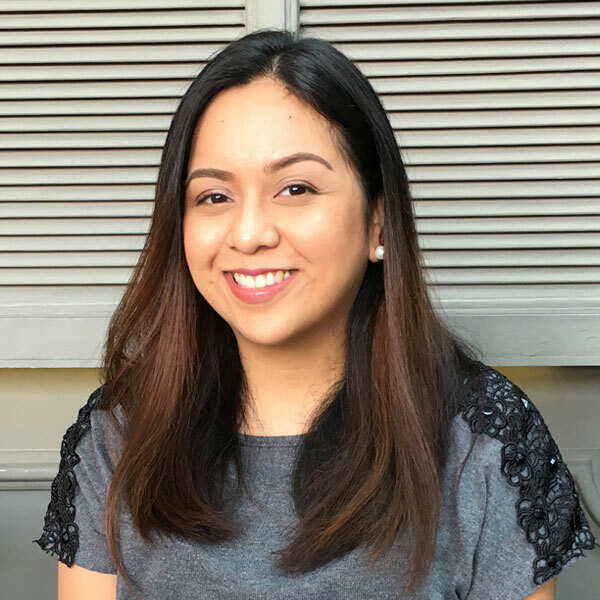 A full-time wife and mom, who dabbles in a variety of creative activities to keep her passion and love for the arts alive. © 2016 - A Crafted Lifestyle. All Rights Reserved.